A groom and bride embrace each other in a moment of prayer before the commencement of the wedding ceremony. So many of our bride and grooms do a first look before the wedding to have that intimate moment together before the wedding to see each other and love on each other. This couple decided to do the first look and got very emotional getting ready for the ceremony. 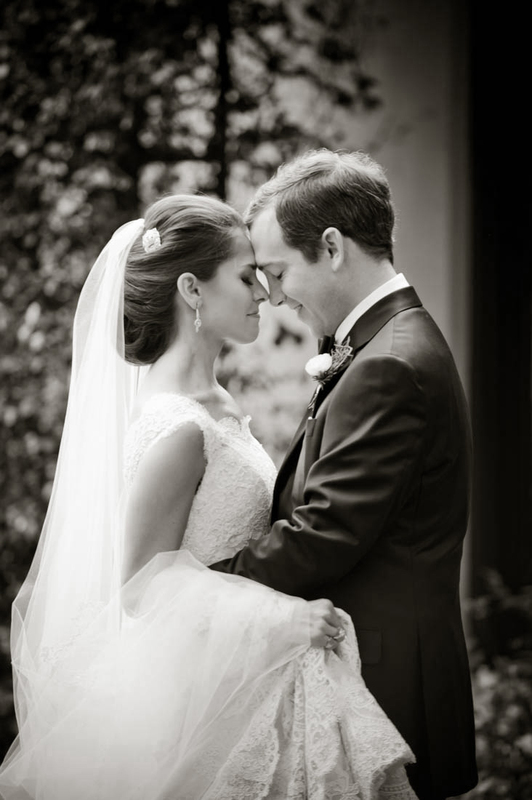 The groom saw his beautiful bride in her lacy ballgown and just fell in love all over again. They embraced each other in a moment of relief and prayed for their day to go smoothly and being thankful for finding the love of their lives.